This small reinforced STRECK® PAD with valve and handpump is an ideal alternative for wedges and struts. The simultanious use of several STRECK® PADs allows you to lift and level massive objects. The STRECK® PAD is easy in use and doesn't require any physical efforts. Leave your contact details and our specialist will contact you! Thank you! We shall contact you soon! This compact helper fits in your pocket but it's able to lift every object in your house. 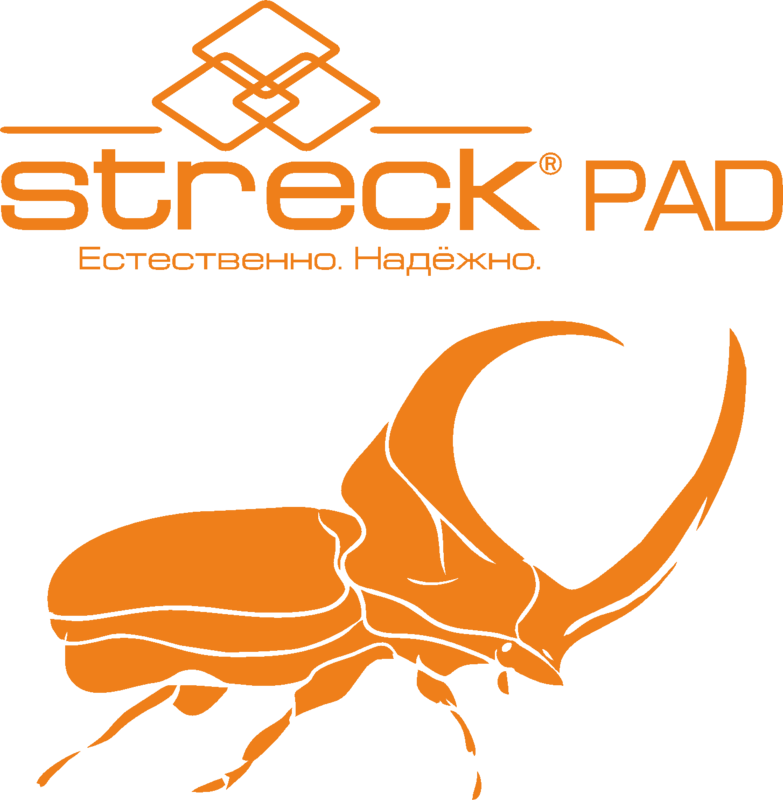 The STERCK® PAD has an incredible power in a compact form and attractive performance! Thank you! Your contacts are successfully sent! The offer is not a public offer in accordance to section 1 § 437 Civil Code of Russia. The materials presented on the site are the property of LLC „Ultra"
You are here for one minute, but haven't made an order yet? Order our specialist consultation now! Leave your phone number and we shall contact you!